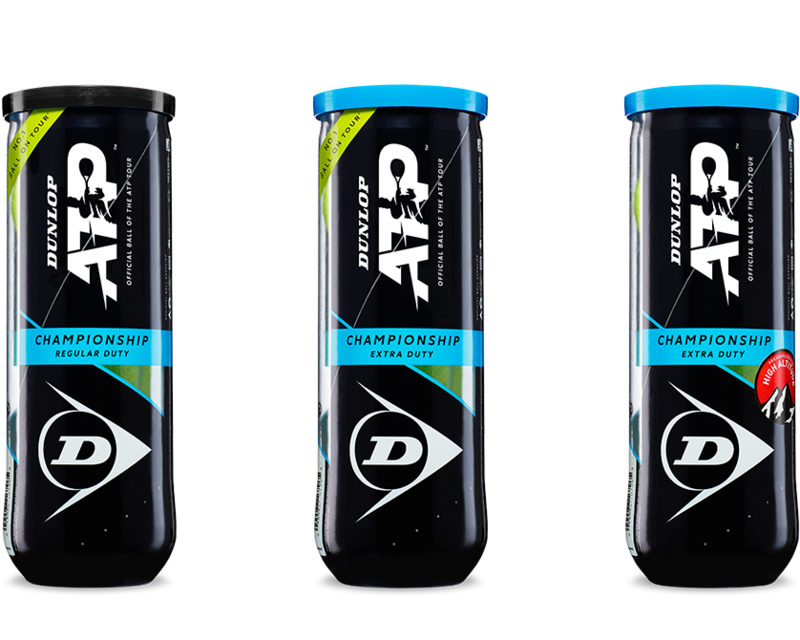 Trusted in more than 30 worldwide professional events, including the ATP Masters 1000 Series, every Dunlop Tennis ball is crafted to perform better and longer than the competition. There is a new player on the tour. 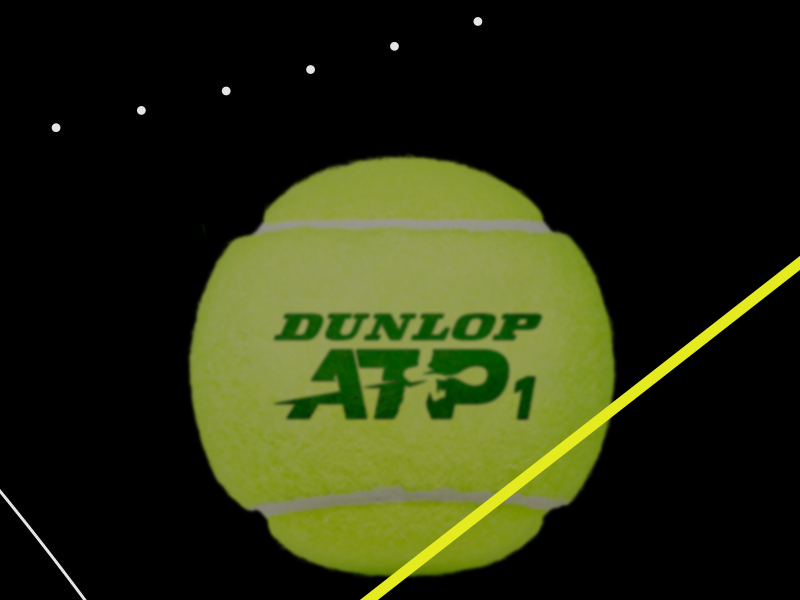 Developed to the highest standards, using the latest technology, the dunlop ball is now the official ball of the ATP Tour - the center of world tennis. Official ball of the Australian Open. The first Grand Slam tournament of the year will use this high-performance tennis ball. HD Core and HD Pro Cloth make it easier to play with this ball on all surfaces. Ultimate tour performance for high-skilled players. Choose the “Official” ball of ATP Masters 1000 Series Events in Rome, Madrid, Monte Carlo and Shanghai and feel the Fort difference. Enhanced with Dunlop’s HD Core and Fluoro Cloth Technologies, the Fort Series tennis balls stay brighter longer and feature increased durability no matter the playing surface. Consistent performance for long-lasting tournament play. The "Official" ball that many Tournament Directors choose because of its durability and consistency. The Grand Prix tennis balls combine a special mix of 14 ingredients to formulate the specialized rubber core, combined with a premium woven felt, to produce a dependable, brighter ball suitable for your game. Durable performance is desired performance. 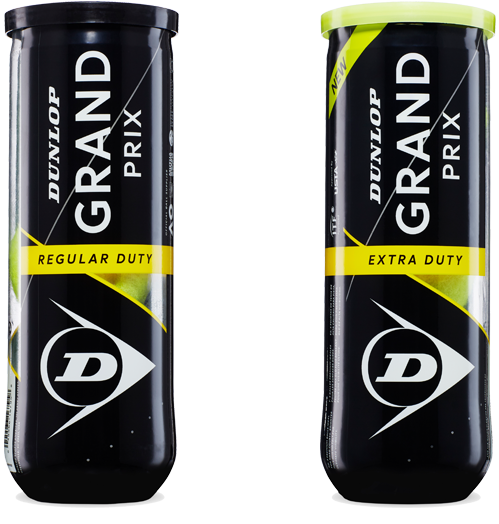 The Championship tennis balls from Dunlop come in three distinct models. 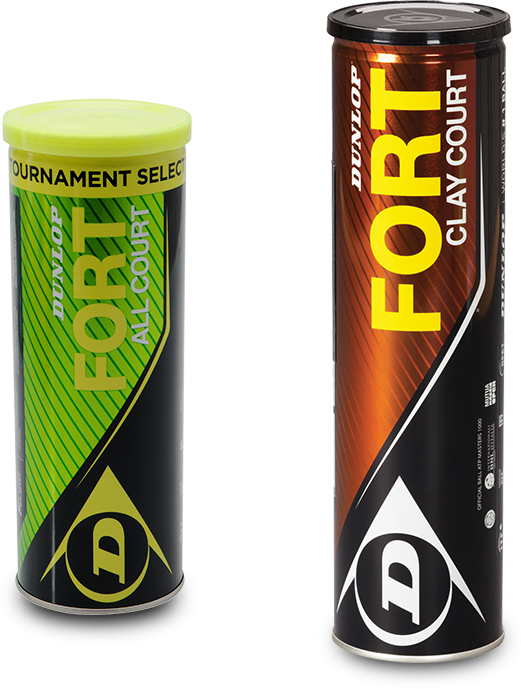 Choose from All Surface, High Altitude or Hard Court, and play a dependable offering to meet the demands of every kind of player.